The health service is currently facing unprecedented challenges, fuelled by a growing and ageing population and exacerbated by increasing financial pressures. 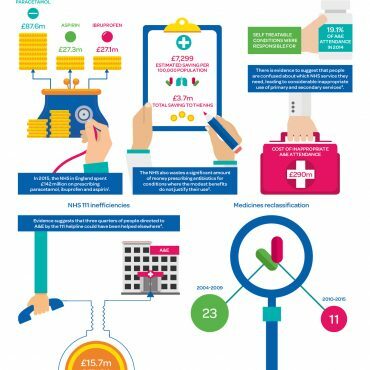 With the NHS required to find £22 billion of efficiency savings by 2020, it is critical that everything possible is done to limit pressures on services, reduce wasteful practices and shift the entire system towards a greater focus on preventative care. long-term conditions, as part of a more integrated local care model. 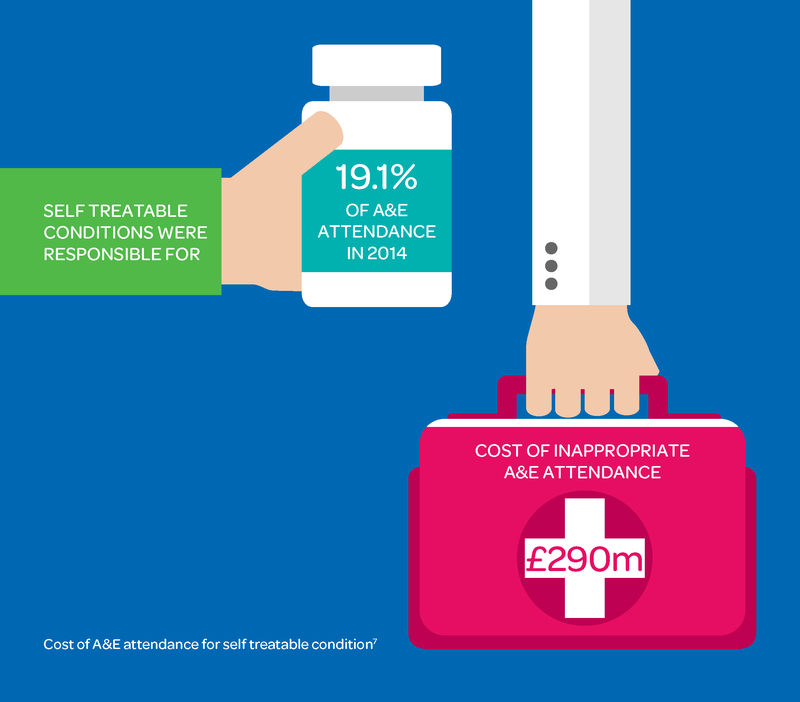 Community pharmacy reforms present a clear opportunity for a renewed, concerted effort to encourage more people to self care. Crucially, equipping people with the knowledge to self care and to self treat commonly occurring conditions could help to reduce areas of waste, freeing up valuable resources to either help the NHS to meet its efficiency target, or to reallocate finances elsewhere.